Fresh arrival! 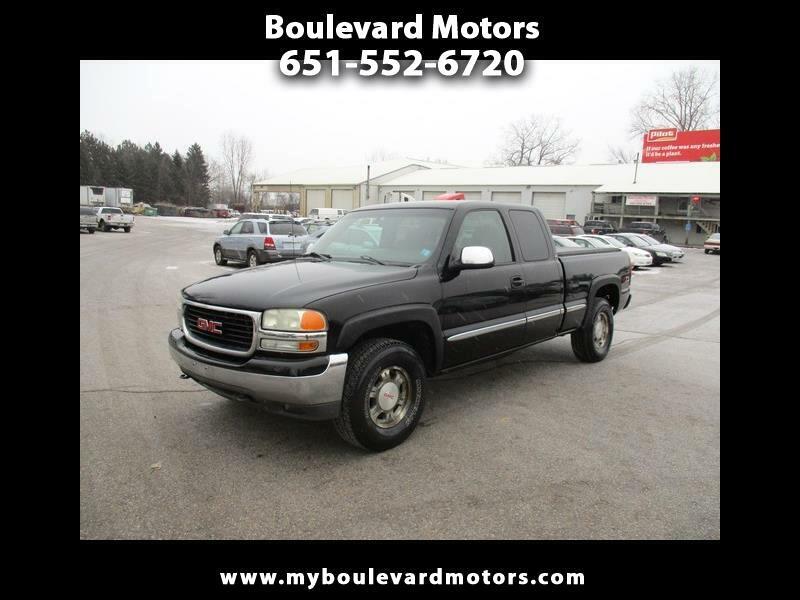 2002 GMC Sierra SL, 5.3 liter V8, automatic, 4X4, good tires, power windows, power locks, runs and drives great! In good shape for it's age, ready to work, 209,000 miles. Drive home today!